The beauty world is full of well-known items that the community swears by. Shape Tape, All Nighter Spray- you name it! I always consider myself to be pretty well versed in the beauty world and I try to stay on the latest trends of popular products. 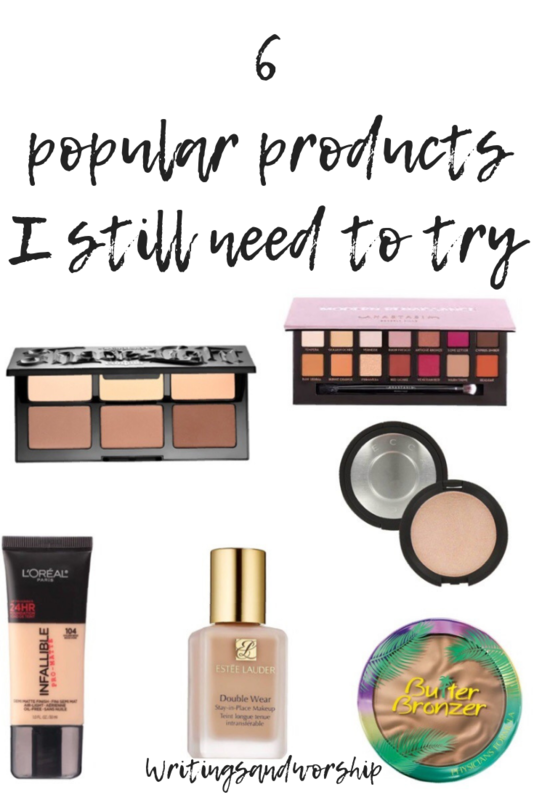 But let’s be honest, there are still popular products I haven’t tried. I know, I know…I’m ashamed! As I was watching some youtube videos, I noticed there were products that are considered many peoples holy grail that I haven’t even tried yet! I’ve started making a list of these items so I can buy them when I have a good payday! 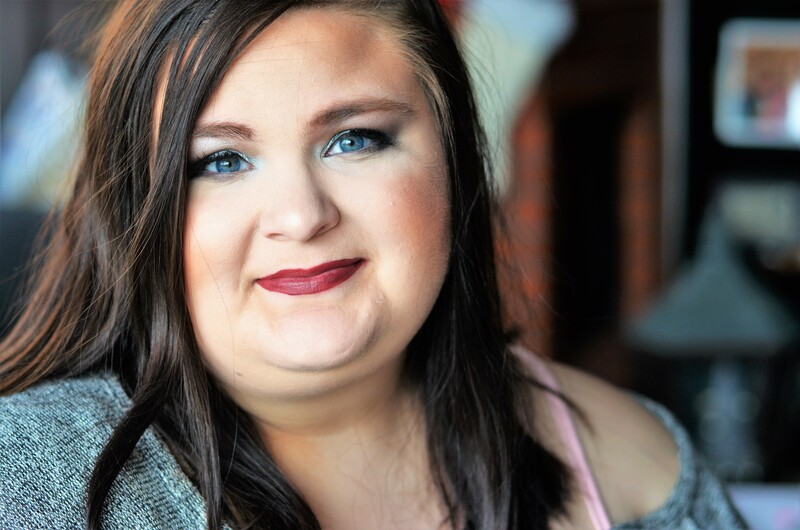 When I was looking for a good post to get myself back into blogging after moving, I thought it would be a great idea to share those popular products I have yet to try. If you’ve tried these products, I’d love to hear what you think of them! Are they worth the price? 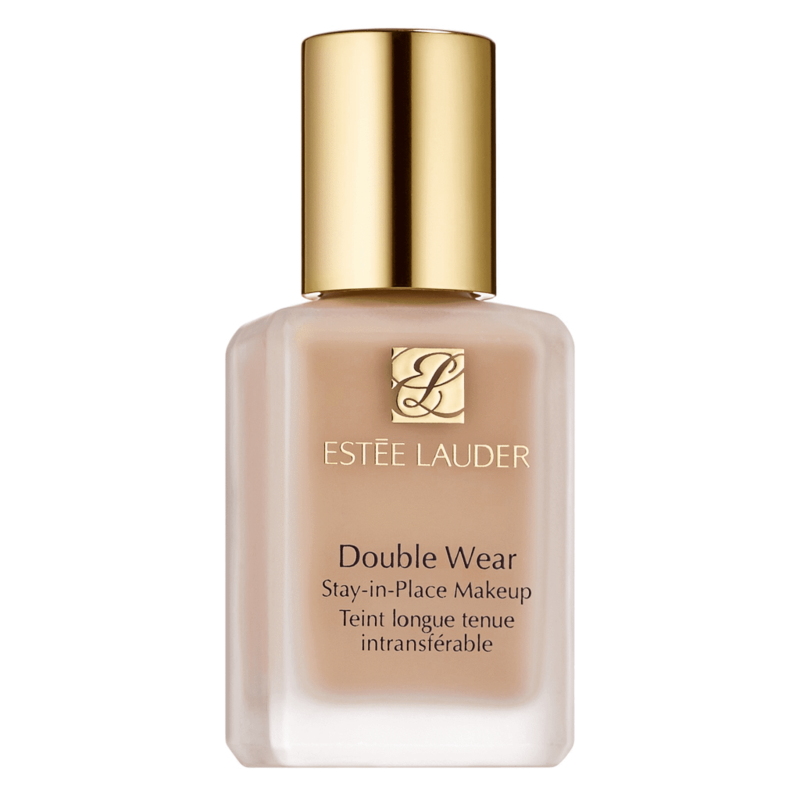 I haven’t tried very many high-end foundations but this Estee Lauder Double Wear is highest on my list to try. I have read so many reviews and heard so many videos about this foundation that I am dying to test it out myself! This double wear foundation has been a holy grail item for many years and it’s definitely time I get my hands on it. What are your thoughts on this foundation? Is the formula worth the price tag? Ya’ll, highlighters are my jam. I love what they do to any look and how they can instantly make you feel glam no matter what kind of makeup you have on. When I first started getting into makeup and learning better ways of applying, this was the most popular highlighter out there. I still can’t believe I’ve never tried it! 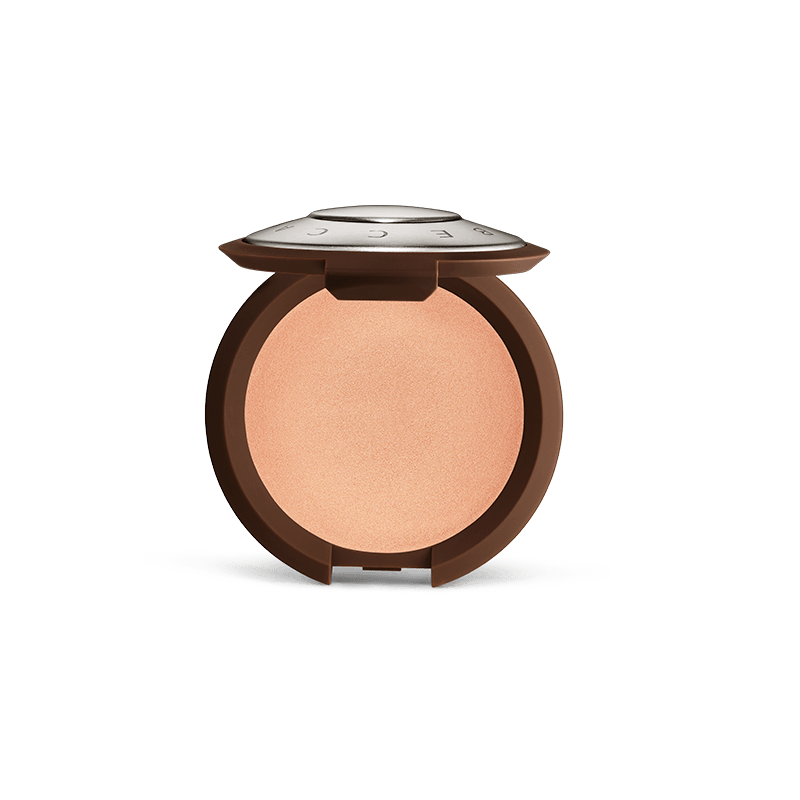 Champagne Pop is a nice rose gold, champagne color which happens to be my favorite shade for a highlighter. When I think iconic makeup, I instantly think of this gorgeous highlighter. The formula and color seem just stunning and I really need to add it to my collection. 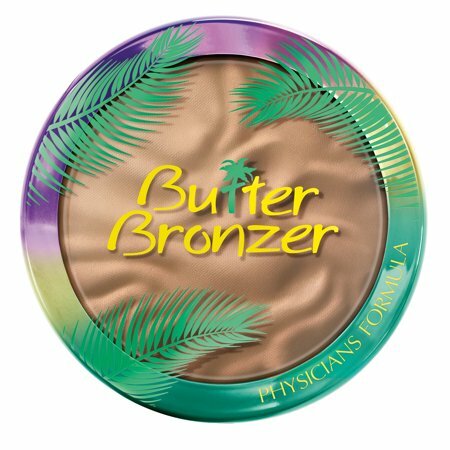 Butter Bronzer. An item that has been in my cart many times but I still have yet to actually buy it. If I’m honest, paying over $13 for a drugstore bronzer seems a little high in my book. But I constantly hear how good it is and that the smell is to die for! For some reason, I just always seem to put it back before I buy it. However, I am looking at testing some of the best drugstore bronzers so I think it’s about time I go ahead and take the plunge (the slightly expensive for drugstore plunge). The one thing I’m not sure on is what shade I should get. For pale skin, do you prefer bronze or light bronzer? Let me know if the comments! I love a good drugstore foundation; so once again, I am unsure how I have waited this long to try it! 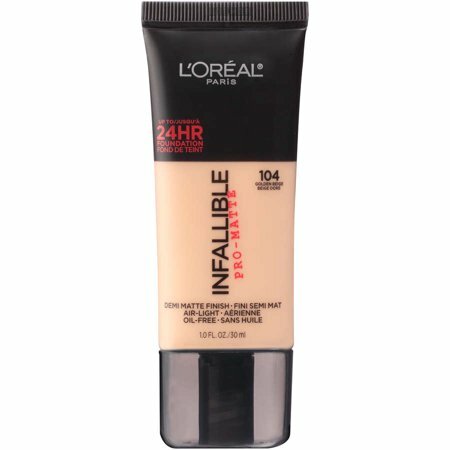 L’Oreal has been a good drugstore brand for many years and I have heard people swear by this matte foundation. This foundation claims to be a 24 hour, full coverage matte formula; two of my favorite things in a foundation. The reviews on this foundation are always wonderful and I hope it is as good as they say it is. Such a pretty palette, don’t you agree? I love the magenta shades and for a long time, this was high on my wishlist because of those. But lately brands are starting to use those shades more and more and I can find most of these colors in other, more affordable palettes. At the same time, my makeup geek in me just really wants this gorgeous palette in my collection. I have heard that their palettes aren’t always consistent in their formula, is that true? What do you think about the palette, should I add it to my collection or just find other alternatives. One reason I have waited so long to add this palette to my collection is that I only recently started really contouring on a regular basis. For many years, I had no idea what contouring even was so, of course, I wasn’t going to buy an expensive high-end palette that I wouldn’t know how to use. 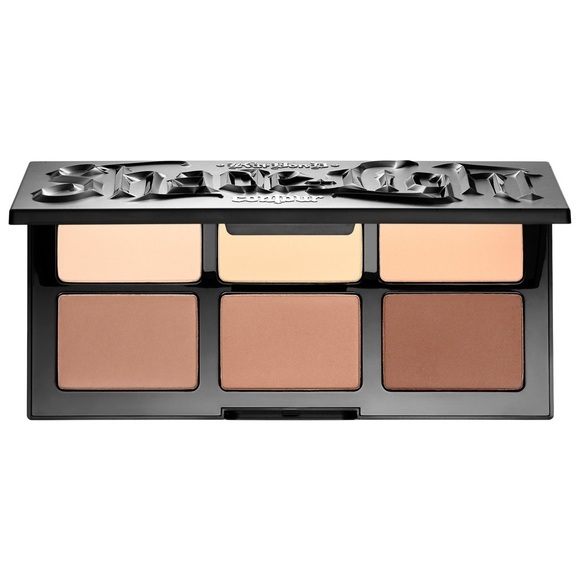 But now that I know more about contouring, I am really considering adding this popular palette to my makeup collection. Sometimes popular products are just too good to pass up, am I right? Have you tried any of these products?? Are they worth the buy? I’d love to know what you think!